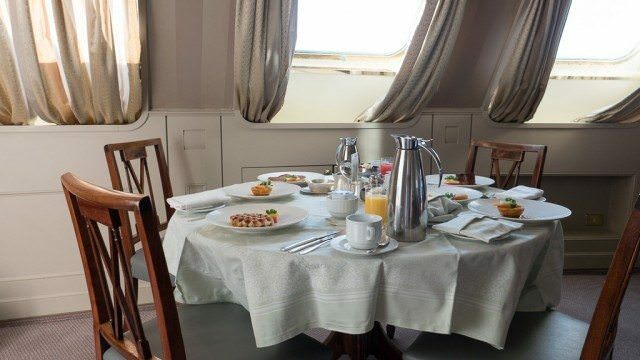 What's On The Silversea Breakfast Menu? In Sweden it is traditional to serve breakfast in bed to those who have birthdays. 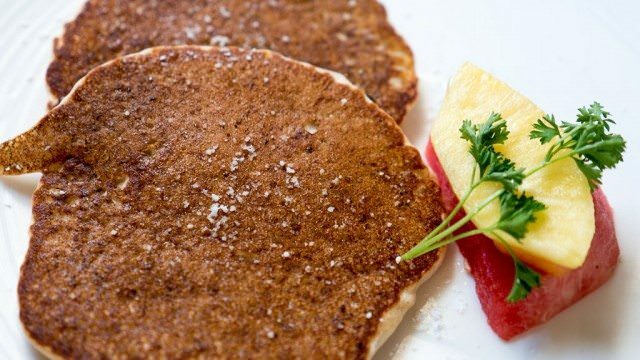 After all, what greater luxury is there than to have breakfast while in your pajamas? 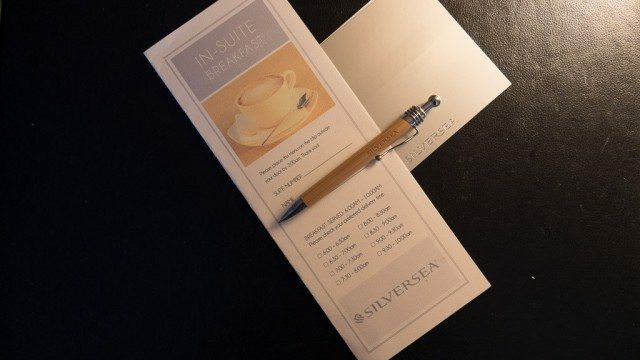 On Silversea, you need not be celebrating your birthday (although I will be in a couple of days) to dine in your pajamas — or the plush bathrobe that you’ll find in your suite. 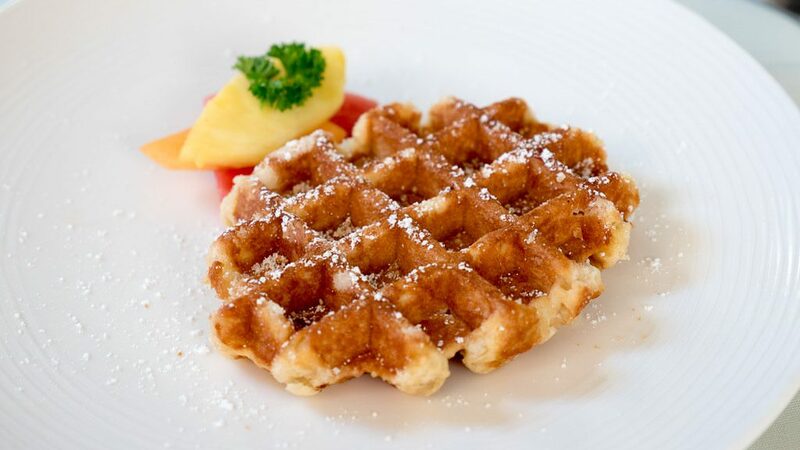 You can order breakfast to be delivered to your suite any day of your cruise. This morning, our butler prepared a beautiful table in the privacy of our suite. Mustafa, who hails from the Indonesian island of Surabaya, showed up at precisely 8:30 a.m. with items we had chosen from the Silversea breakfast menu. It’s a simple process. 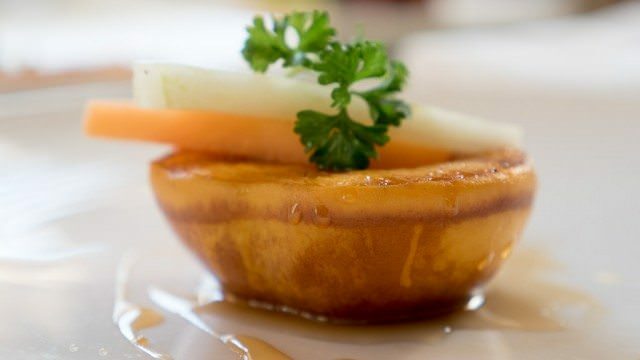 You write your name and suite number on the breakfast menu delivered to your room and placed on your bed each evening, designate a time when you would like to have your breakfast delivered and tick the items you would like to have for breakfast. The menu is exceptionally varied, and I thought it would be interesting to list the items, which I’ve done below. 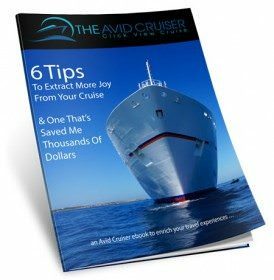 If nothing else, you can use the list to think about what you’d like to have for your next breakfast, whether you’re on a cruise or at home. If you require a butler, however, you’ll need to cruise on Silversea. If you’re Swedish, wait for your next birthday to experience the luxury of breakfast in bed. In-suite breakfast is only one of the enjoyable aspects of a sea day. After breakfast, you could choose to spend time getting treatments or massages in the spa, relaxing in the whirlpools or taking a swim in the pool. There is lots of activity on sea days, ranging from informative lectures to games to fitness classes. 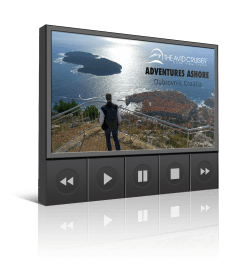 You can stream movies (free of charge) on the ship’s intranet (order popcorn to your suite if you’re so inclined), or sit out on your balcony and pop a bottle of champagne, also complimentary on Silversea. Start the evening with pre-dinner cocktails while admiring the sunset, then head off to dine in one of the four restaurants on Silver Wind, including Le Champagne, the only Relais & Chateaux restaurant at sea. Afterward, gaze at the star-studded sky or watch Silver Wind’s “stars” as they perform on stage. If you don’t feel like trying your luck in the casino, you can browse the boutiques on deck five. And if you’re not tired at the end of the day, enjoy a nightcap at The Bar or puff on a cigar and sip cognac from a snifter in the Connoisseur’s Corner. Or you may want to head to the Panorama Lounge for dancing. 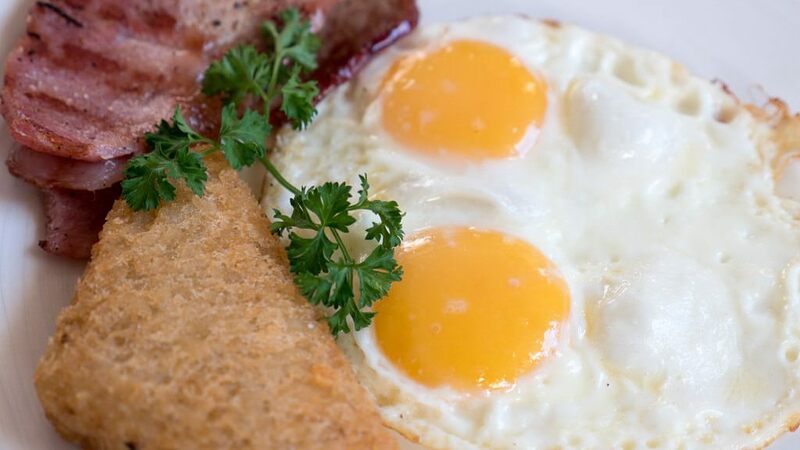 Breakfast marks the start of the day, but how the day ends, that’s up to you.